The authentic Wismec Luxotic DF kit consists of Luxotic DF 200W box mod and Guillotine V2 RDA. 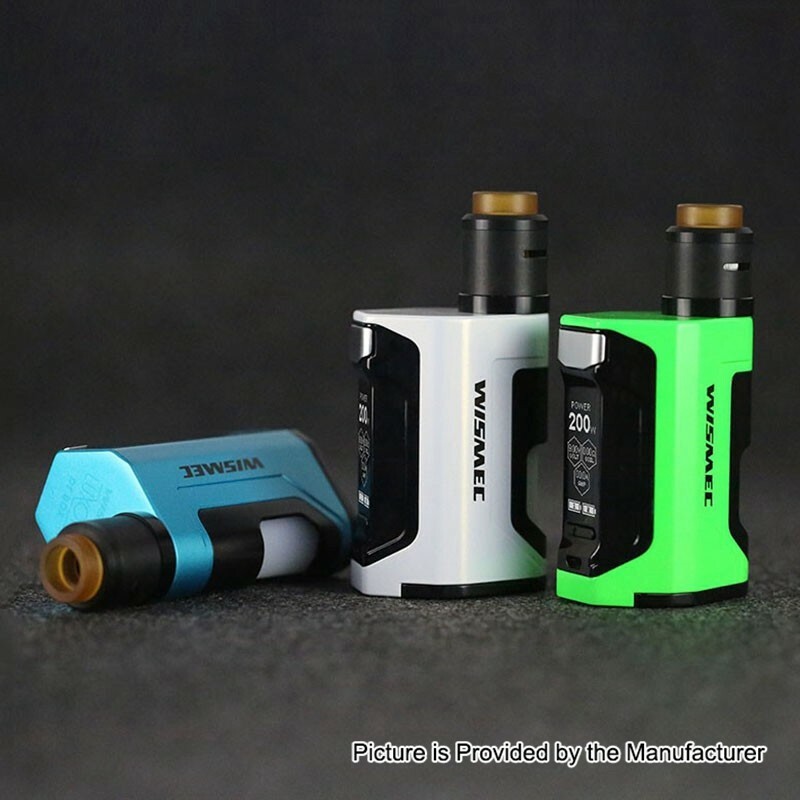 The authentic Wismec Luxotic DF TC Box Mod, powered by dual 18650 batteries (NOT INCLUDED), can fire up to a output from 1W to 200W with advanced VW / TC modes. 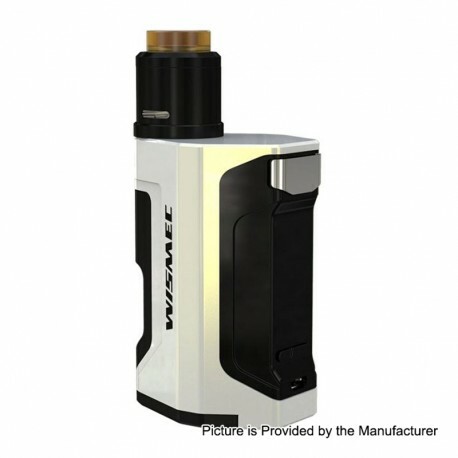 The Luxotic DF mod could be vaped as squonk mod with a 7ml refillable e-liquid bottle and regular box mod to satisfy your different vaping needs. 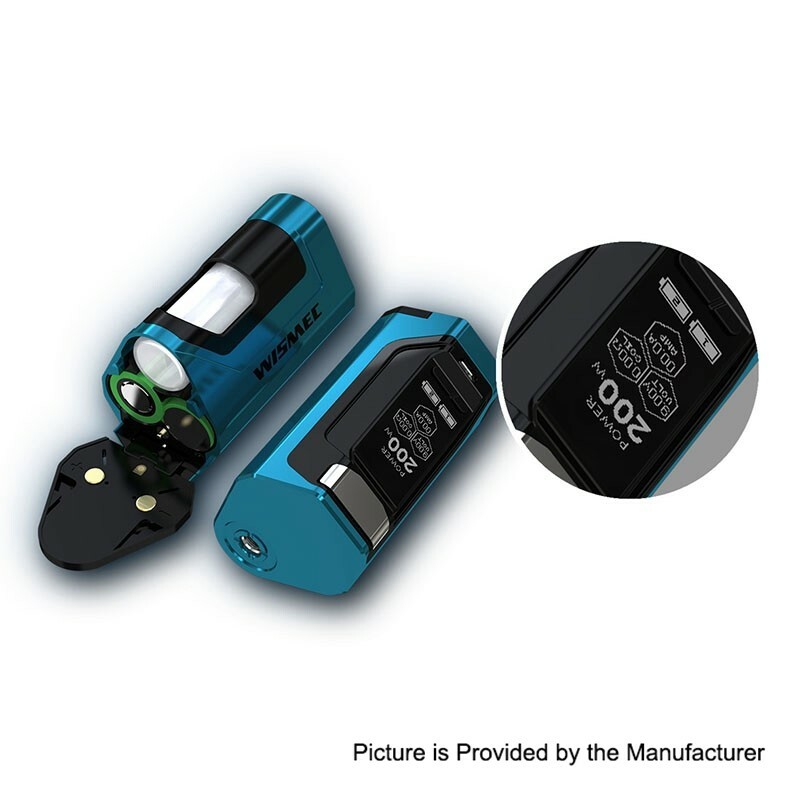 The multiple protection systems are applied to make the device much safe and reliable. 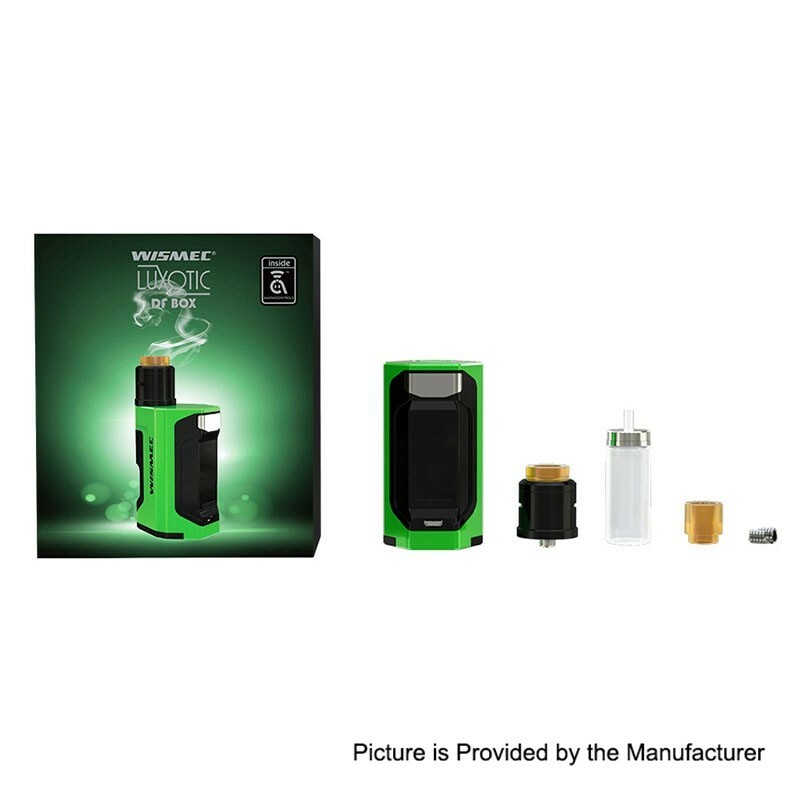 Together with a large 1.3-inch display, easy-to-go user interface, spring-loaded 510 pin and 2A fast charging, the Luxotic DF mod will bring you a really simple yet strong vape. 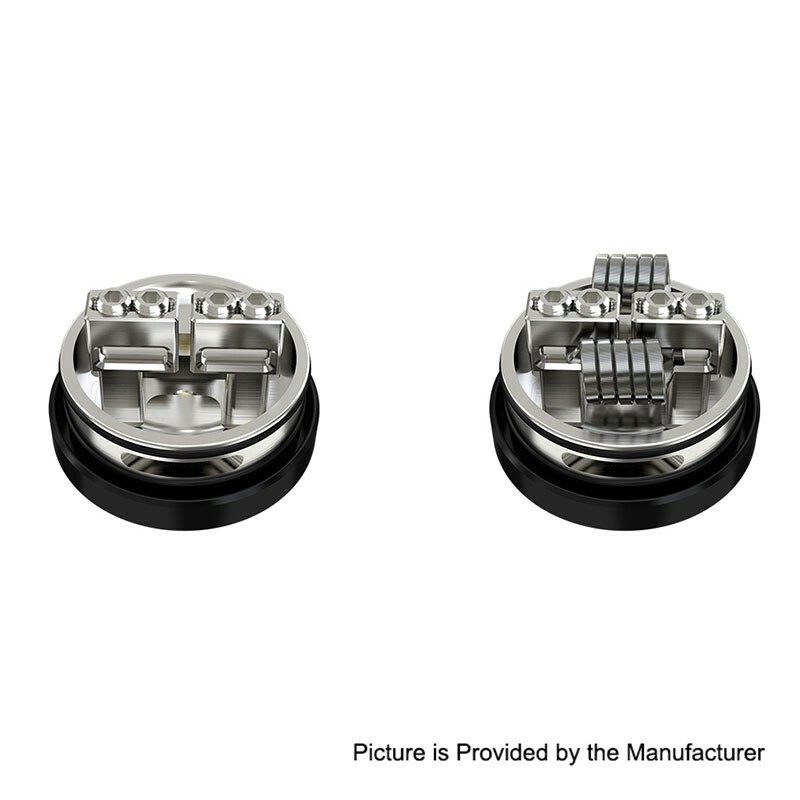 The Guillotine V2 RDA is a 24mm atomizer featuring the easy dual posts build deck and the bottom adjustable airflow control to bring you an extremely excellent vaping experience with optimal flavor and intense vapor.